It comes as a huge boost for the environment that new statistics suggest around 75% of self-build homes are constructed using timber and that – crucially – it is currently the most sustainable form of construction. It’s not just environmentalists that have cause to cheer, because surely we should all be thrilled that the future of housing is looking more and more green, which therefore reflects better on our environment. Too often are changes only made when it is nearing crisis point, but luckily we are steadily helping to preserve this country’s woodland by our commitment to using only English green oak. Since wood is carbon neutral it means that timber benefits from having the lowest embodied CO2, and it is also the only organic building material. And by using wood from sustainable forests then we are not depleting the world’s supply of trees – essential in production of oxygen. 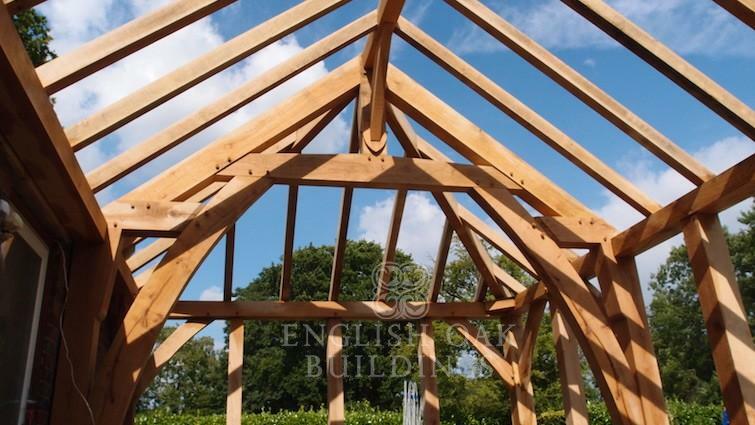 So if you’re considering a green oak frame – or if you live in one currently – then you can feel pride in the fact you’re contributing to the future of a greener and more environmentally conscious UK.